I don't like a lot of rap but I love Big KRIT music. If everybody rapped like KRIT, the rap game would be in good hands. That's another story. I'm only on track one "Shine On". I'm loving what I'm hearing so far. 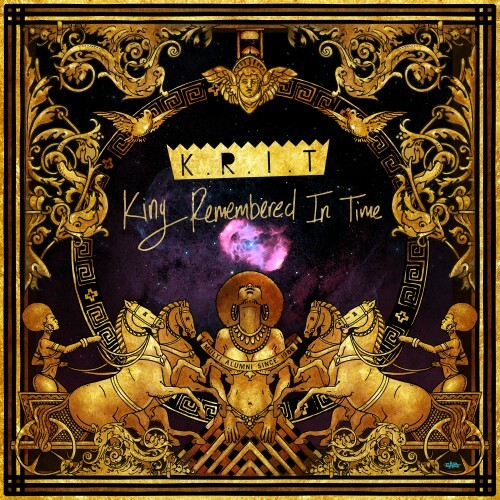 If you haven't listen to the last 3 KRIT tapes, this is a good time to start. I take that back, start from "KRIT was Here" and go forward. Be sure to pick up his debut album "Live From the Underground" . Trust me, you won't be mad. Click here to download the latest mixtape. . Support the underground. Update: ReturnOf4Eva is my favorite KRIT tape, this one is giving it a run for it's money. On Track 8.